Jackson Mountain Homes, the premier source for luxury Gatlinburg cabin rentals, recently revealed a new line of spring specials to award families traveling to the area this spring. 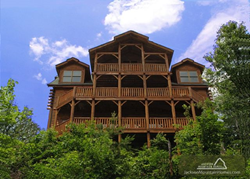 Jackson Mountain Homes is the premier source for luxury cabin rentals in Gatlinburg TN. By offering guests a discount on our rentals, it is our way of saying ‘thank you for choosing us’ for their family vacation. Planning a trip to the Smoky Mountains this spring? To honor guests traveling to the area this season, the staff at Jackson Mountain Homes has put together several great money-saving specials for their spacious Gatlinburg cabin rentals. Throughout the months of April and May, the Gatlinburg cabin company is offering two unbeatable discounts to help families melt away any left over winter blues. The first of the two specials will benefit guests planning a five day vacation in the Smoky Mountains with a Sunday check in. Jackson Mountain Homes is offering families a five night stay for the price of three. To take advantage of this deal, all guests need to do is input the promotional code SUNDAY during the online cabin reservation process on the Gatlinburg cabin company’s site. The second Gatlinburg cabin discount is a seven night vacation in the Smoky Mountains for the price of five. The promotional code for this deal is 2 FREE. In addition to their discounted Gatlinburg cabin rentals, Jackson Mountain Homes is also including one free Gatlinburg whitewater rafting ticket and one horseback ride at Jayell Ranch with every stay. Jackson Mountain Homes also has several year-long cabin discounts including a Military Appreciation Discount that gives all active and veteran service men and women 10 percent off any three or more night stay. There is also a 10 percent discount for return guests, and one free night stay on a seven night vacation. Celebrating 18 years of bringing families the perfect Smoky Mountain vacation, Jackson Mountain Homes provides only the finest Gatlinburg cabins and Gatlinburg chalets. Long-time friends and owners Michael Anderson and A.J. Bland pride themselves on the highest quality accommodations and service to each guest, owner and prospective owner to visit Jackson Mountain Homes. Jackson Mountain Homes’ office is located next to the Old Gatlinburg Crafts District at 1662 East Parkway. For additional information on Jackson Mountain Homes, visit their website at http://www.jacksonmountainhomes.com, or give them a call at 1-866-518-0498. Office hours are 9 a.m.-5:30 p.m. According to Jackson Mountain Homes, spring time in the Smoky Mountains is one of the most beautiful times of year. 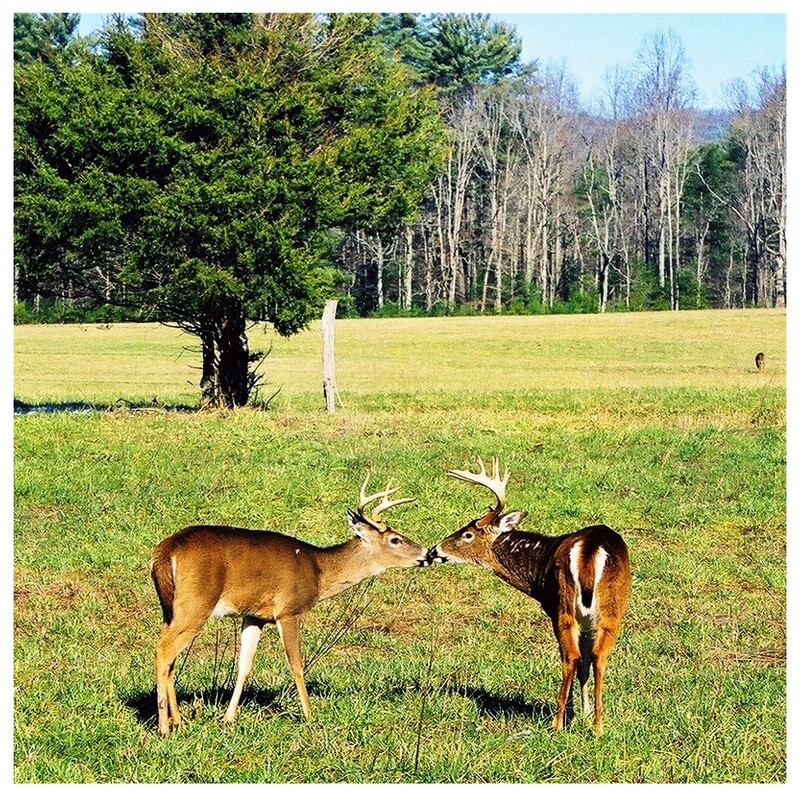 Spending the day in Cades Cove is just one of the many fun and exciting activities available for families to enjoy this spring in the Smoky Mountains.